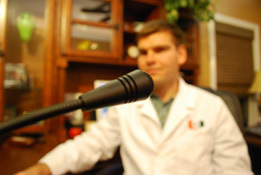 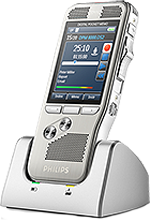 The hands-free dictation microphone products were originally designed for doctors, researchers, and pathologists in mind. 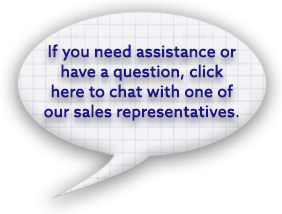 However, we are constantly surprised by our customers in many different fields that have found them essential to their work. 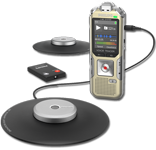 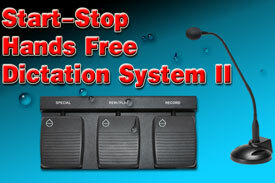 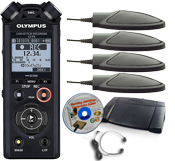 Wireless dictation system includes microphone, foot pedal control, and an Olympus DS-5000 recorder. 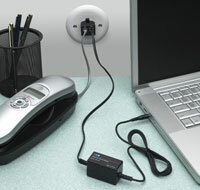 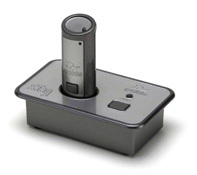 A gooseneck microphone, USB pedal, and Olympus DS-5000 combine to create the perfect microscope dictation system. 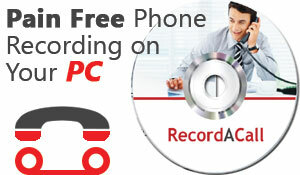 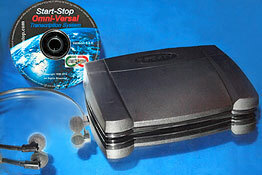 Turn your PC into a foot controlled, hands-free recording device. 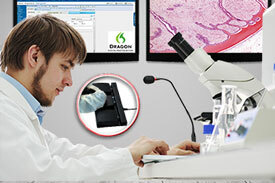 Use a heavy-duty foot pedal to send keystrokes and commands to Dragon Medical Software while doing hands-free dictation in a Pathology or surgery environment! 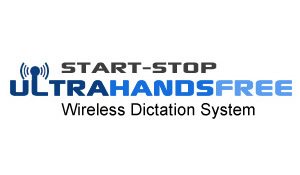 Untether your dictation with these handsfree wireless microphones. 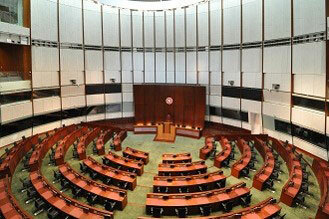 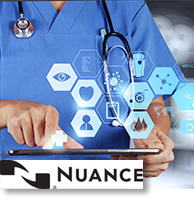 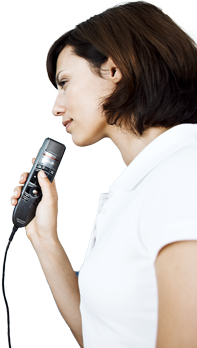 You may also be interested in our available Speech Microphones by Philips, Olympus, and Nuance. 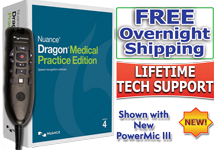 100% HTH Staff approved! 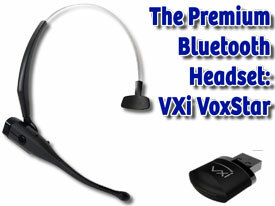 This headset is designed for mobile and desktop use.